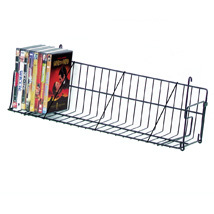 Grid Shelf is durable and is angled for ideal viewing. Fits perfectly on grid and comes with built-in end flaps so merchandise will not slide off. 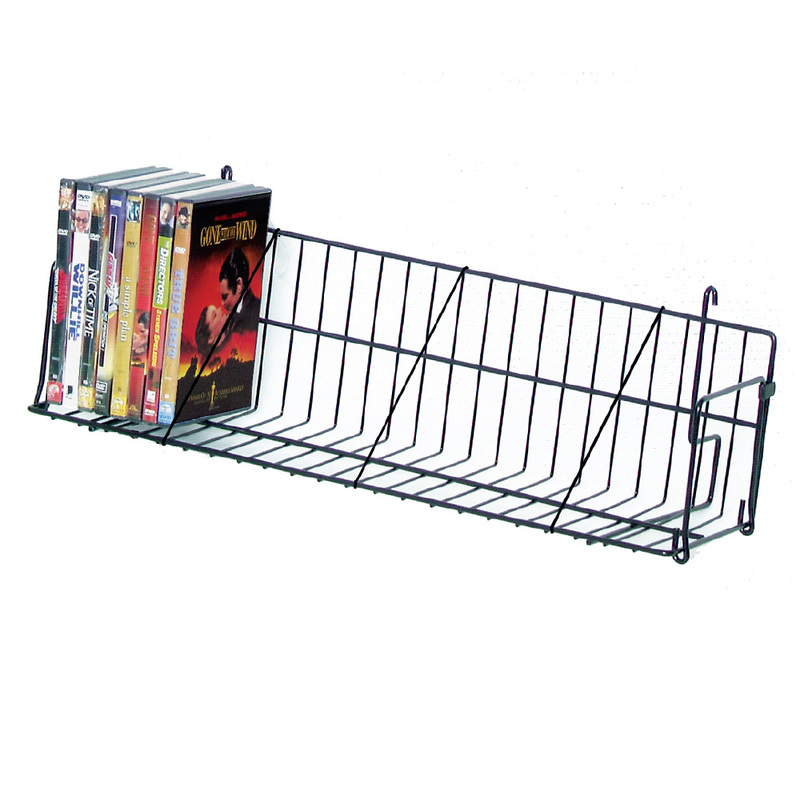 Shelves have a slight angle to keep products in place. Available in black or white.